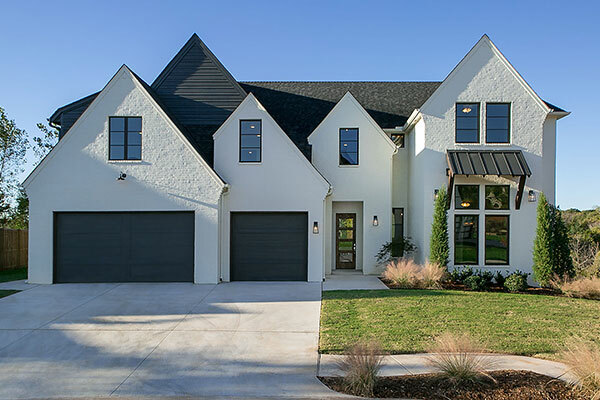 Ripple Creek Homes LLC has developed a beautiful portfolio of homes over the last 13 years with homes built in Edmond, Oklahoma City, Moore, Norman, Deer Creek, Piedmont and Carlton Landing. Paul E. Harris began in this industry as a skilled interior finish carpenter over 16 years ago. It is this eye for detail that makes a Ripple Creek House so unique.